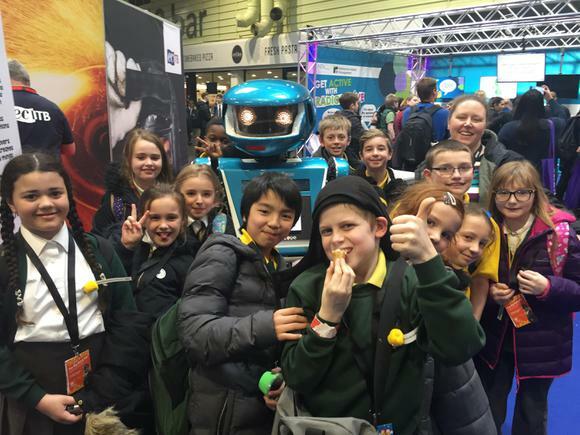 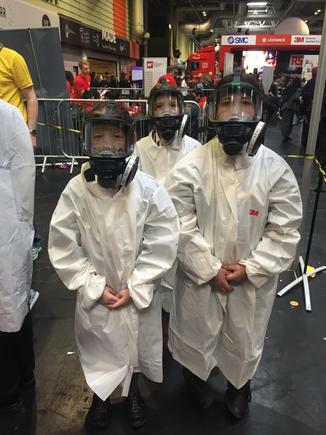 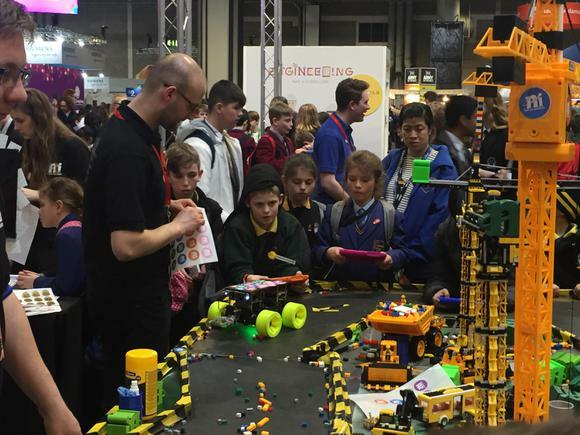 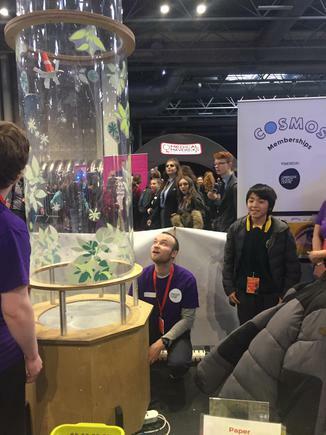 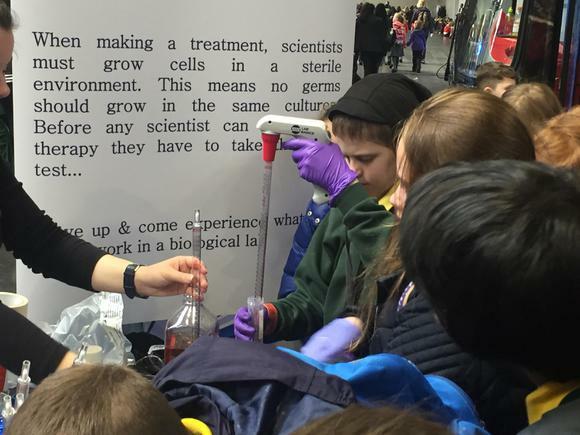 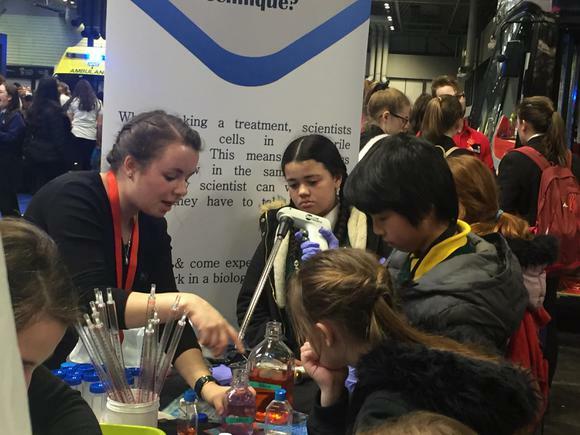 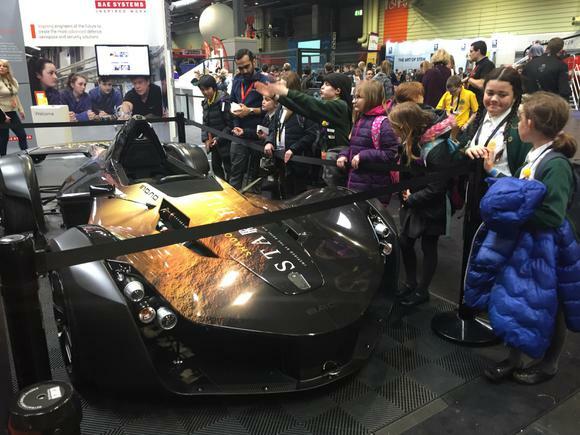 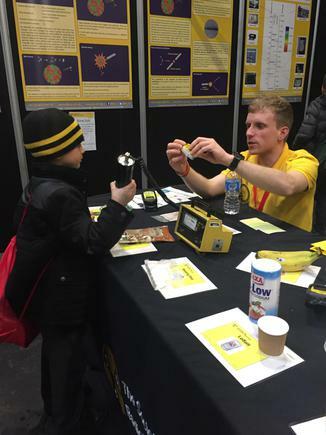 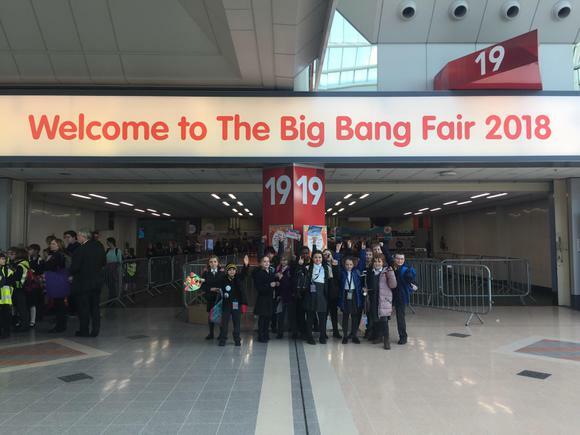 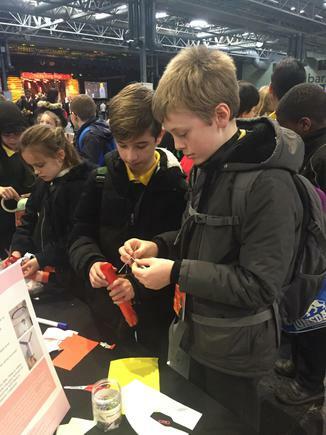 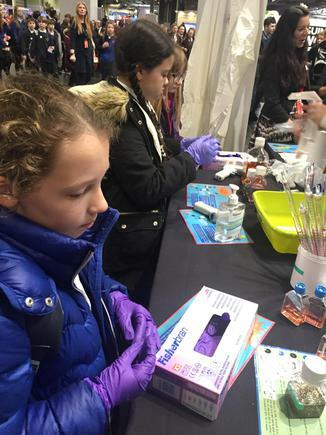 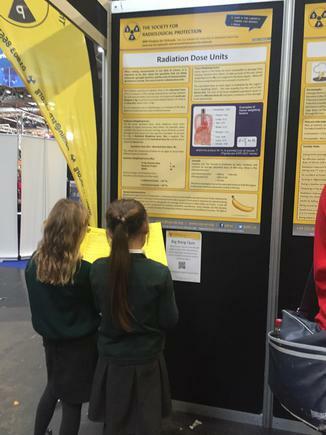 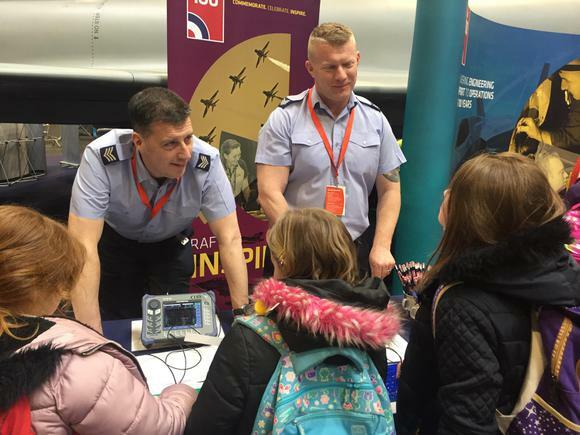 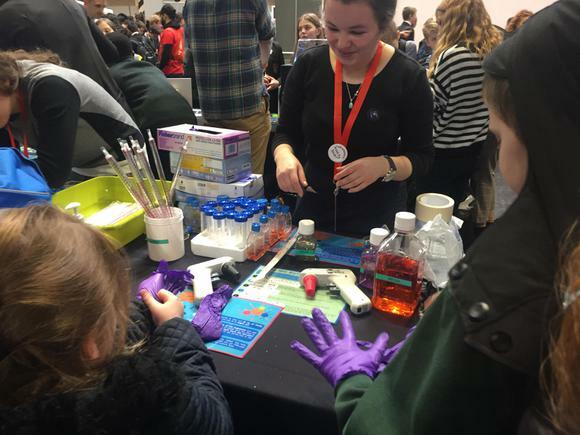 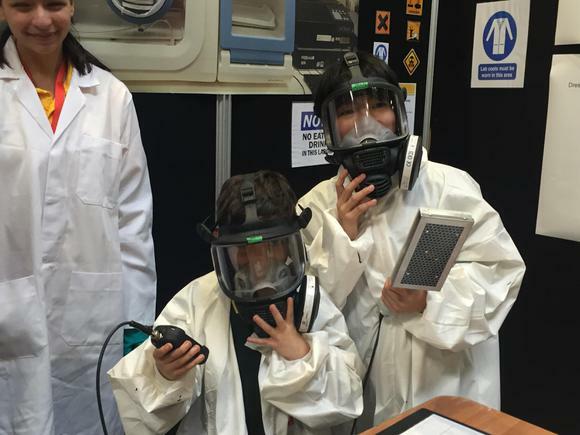 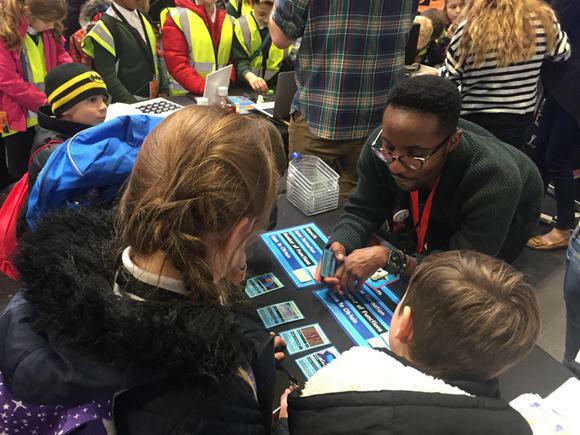 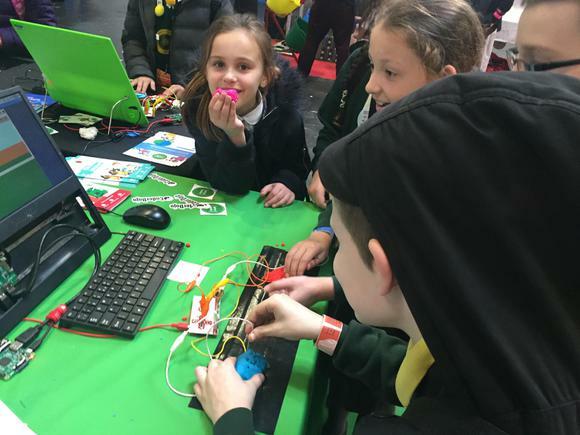 On 16th February 2018, we travelled to the NEC in Birmingham to visit the Big Bang Young Engineers and Scientists Fair 2018. 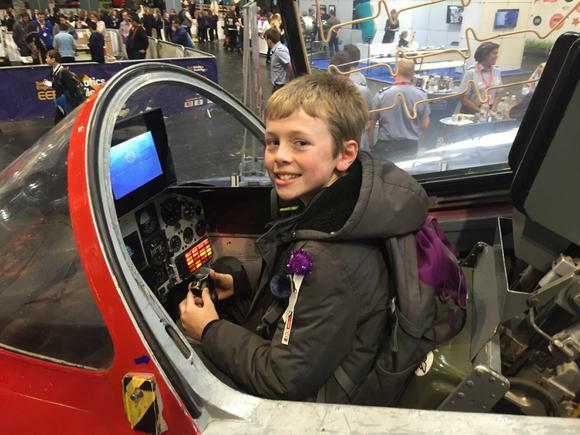 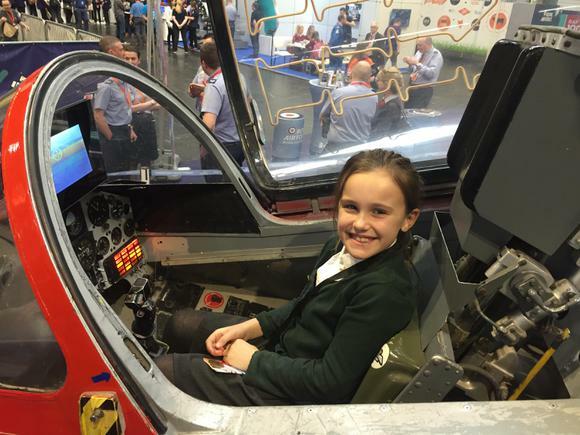 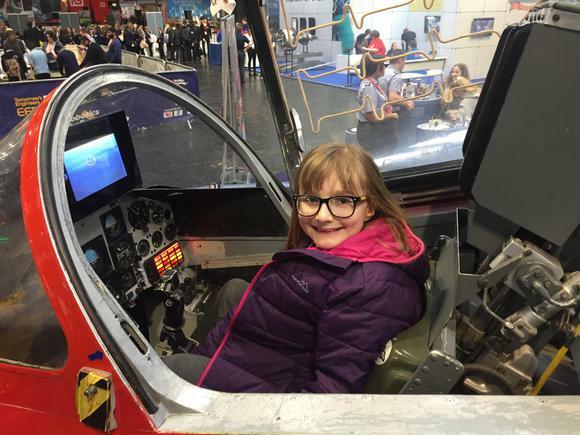 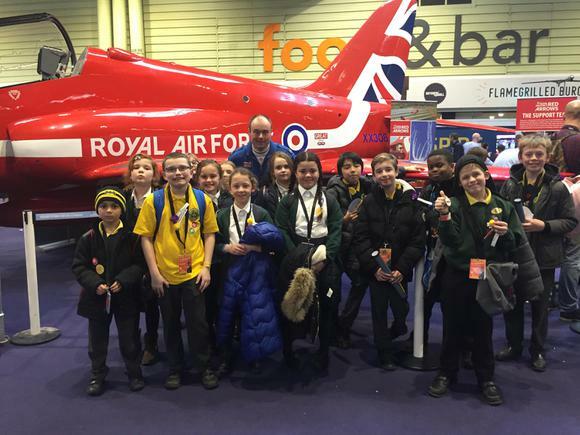 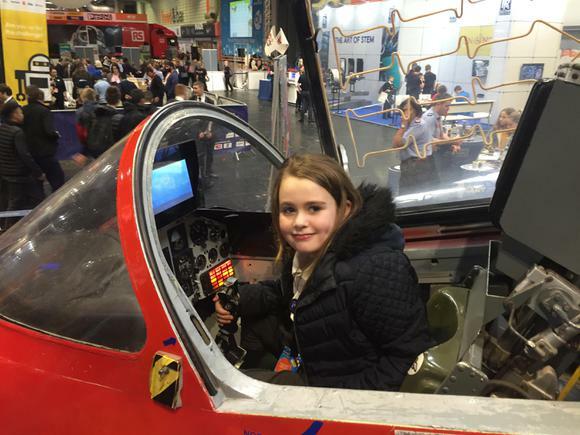 We learned about science and engineering in the real world and even got to sit in a Red Arrow plane! 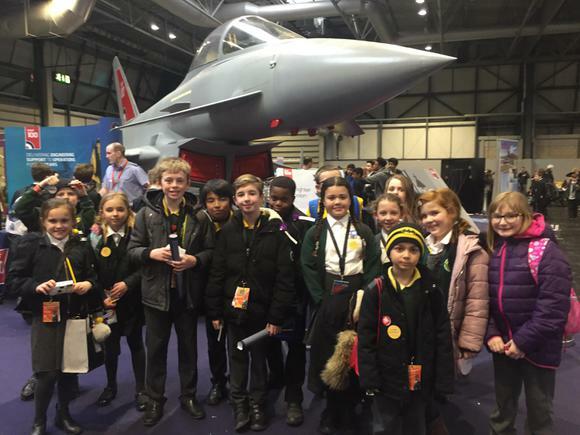 See a selection of photos from our day out below.